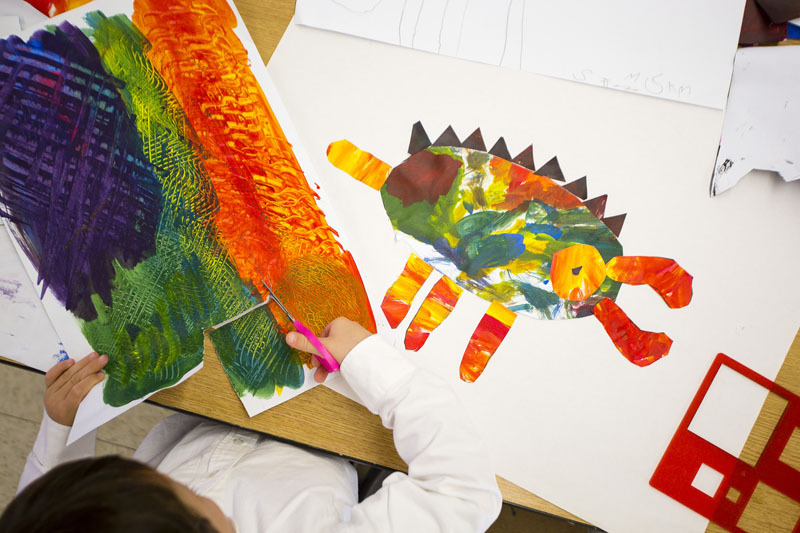 The lower school program utilizes our indoor and outdoor spaces, features collaborative curricula and is full of students who love coming to school each day. Welcome to the Lower School, a joyful, active place to learn! These are vital and formative years for your children, and Pine Point offers everything they need to grow to their fullest potential. Joy abounds here each day where children feel safe, loved, and inspired to be their best. Life in the Lower School is filled with experiences and people children never forget. Second graders grow vegetables for a local food bank, fifth graders spend a night at the Boston Museum of Science, and third graders compete with Olympic potatoes. Kindergarteners and first graders explore both French and Spanish and fourth graders sleep over on Mystic Seaport’s Joseph Conrad. Quite simply, our young students love their school because of their relationships with each other and with their teachers. I invite you to explore our website and then visit our campus to fully understand what it means to cultivate strong minds and caring hearts. 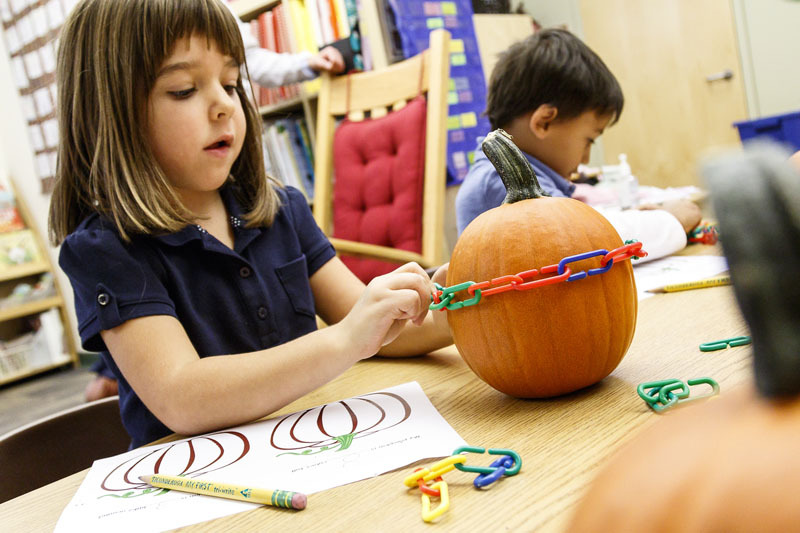 Pine Point students develop their reading and math skills through a sequential, developmentally appropriate curriculum. The academic program offers a balance between the foundational three “R”s and four critical “C”s: creativity, critical thinking, communication, and collaboration. Interdisciplinary studies allow for project based learning, thoughtful inquiry and group problem solving. The academic courses are not complete without co-curricular classes in physical education, art, music, world language, library, computer, and dance. 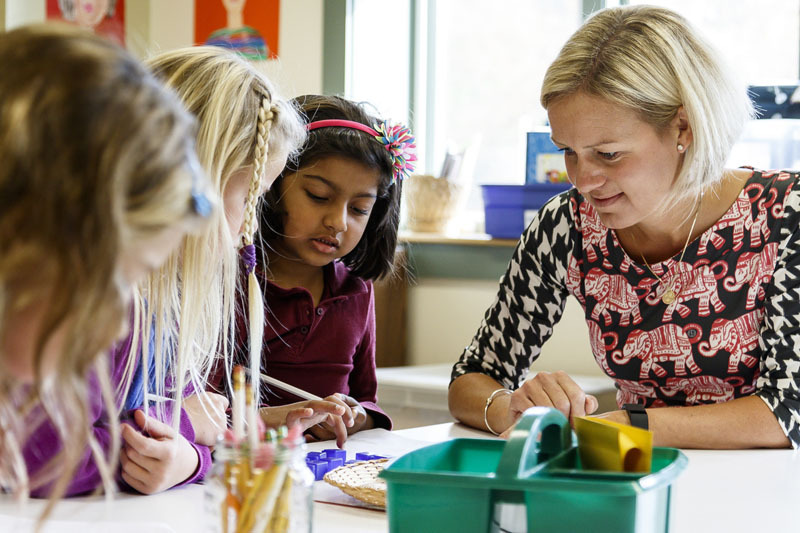 The Lower School program is supported by a learning specialist, speech and language pathologist and a school psychologist. The Center for Assessment and Learning provides a resource and support for all teachers, students and parents. The core values of Pine Point School – respect, integrity, moral courage, and excellence – are woven into the daily fabric of the school. By modeling, direct instruction and examples, Pine Point strives to graduate students who are thoughtful, kind human beings, understanding their role as stewards of the earth and who are committed to becoming involved and giving of themselves. Teachers develop warm and supportive connections with students within an intimate and friendly environment. They empower students of all abilities and backgrounds to achieve their personal best, inside the classroom and out.